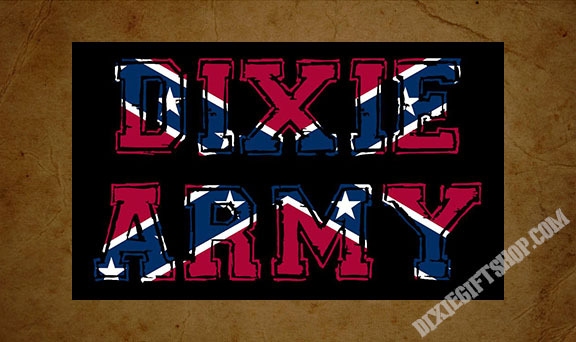 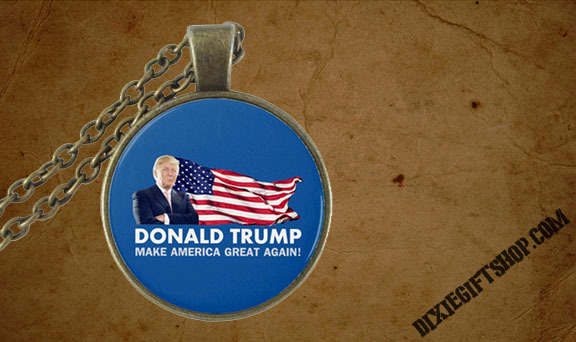 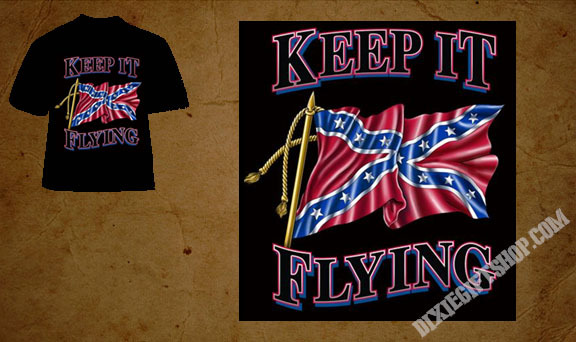 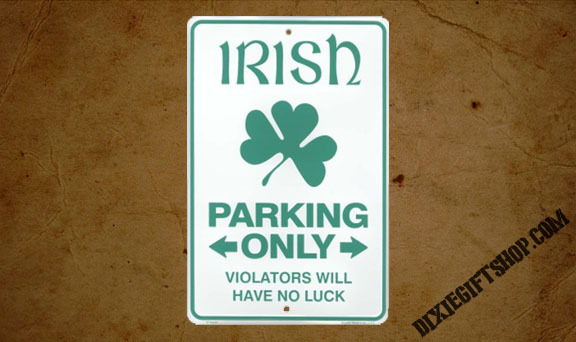 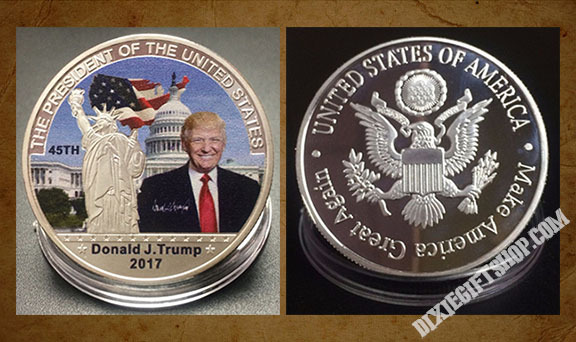 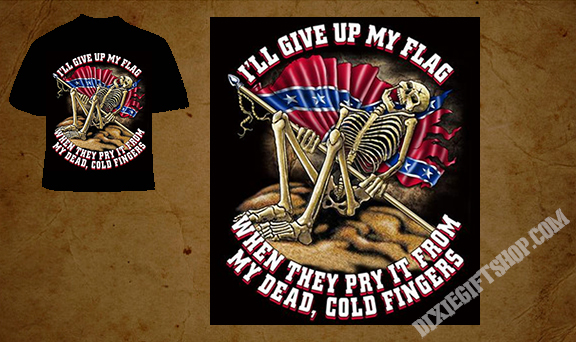 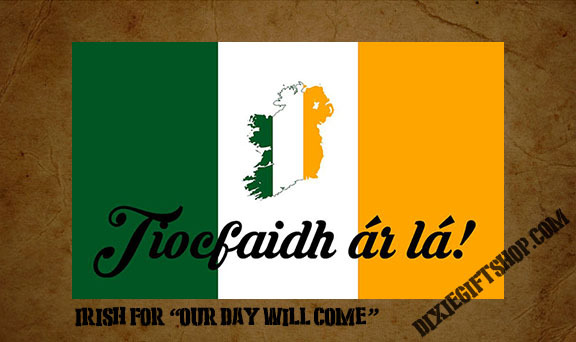 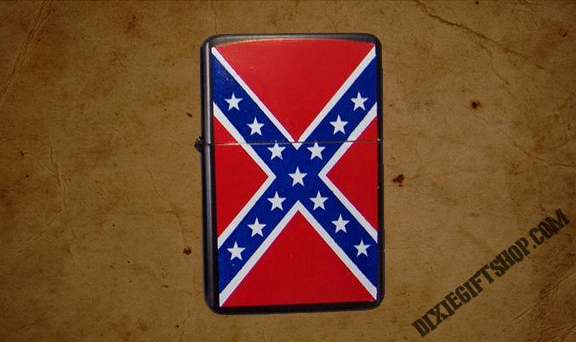 Custom designed for our Dixie Army recruits! 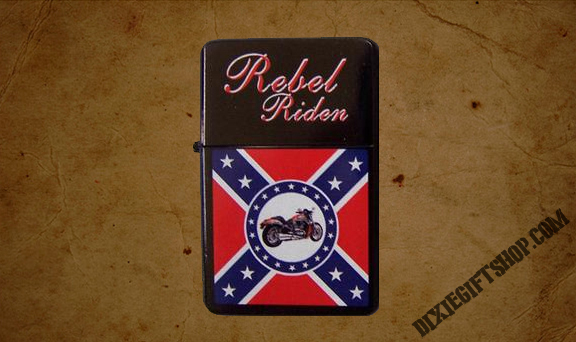 Show your rebel pride! 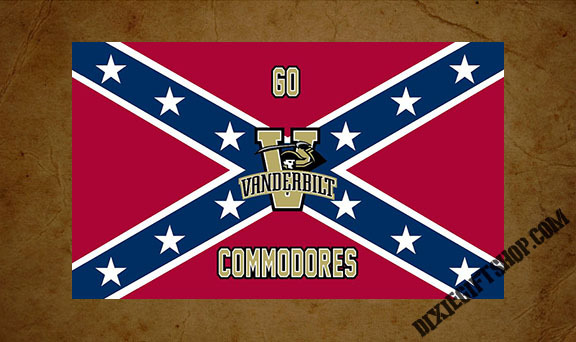 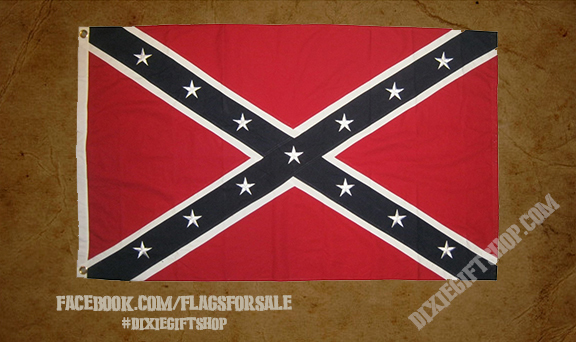 Rebel flag for Commodores fans! 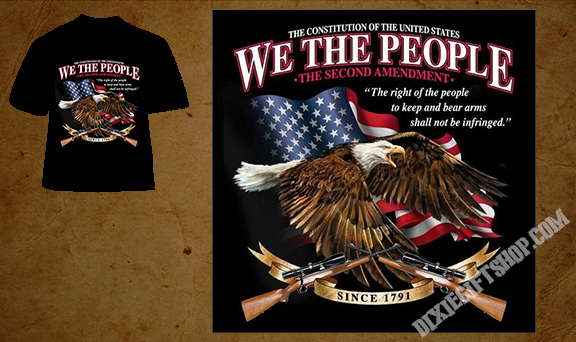 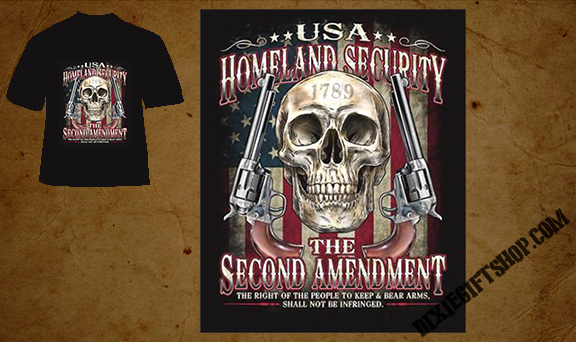 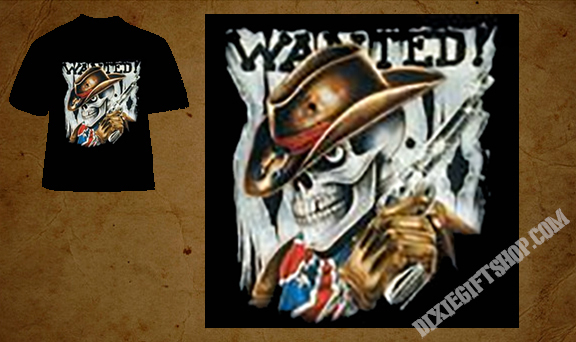 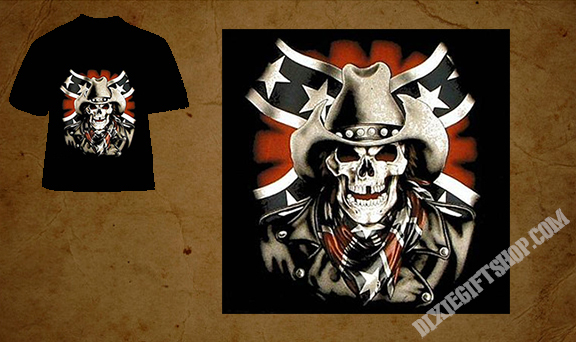 Rebel cowboy t-shirt, show your outlaw spirit! 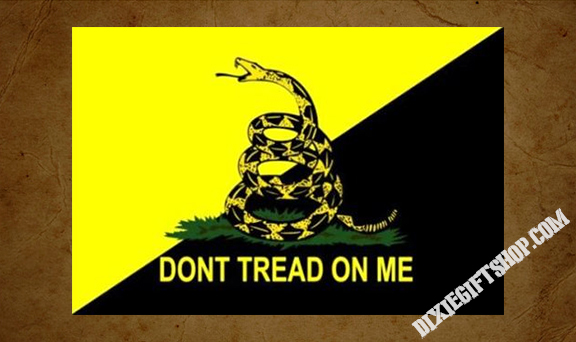 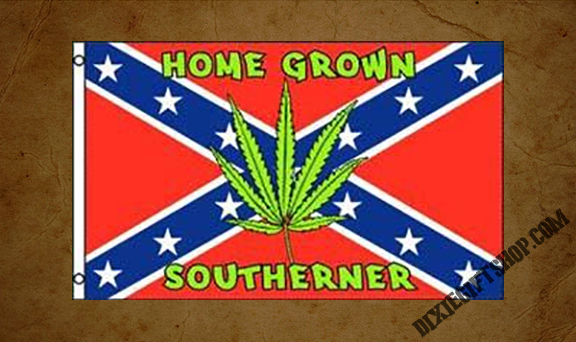 Rebel Home Grown Southerner flag with marijuana leaf.